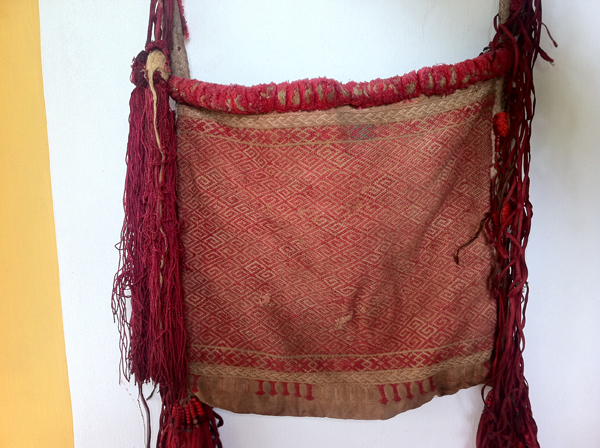 A few tribal bags that were acquired on my travels….. Some are bags originally used by tribals. 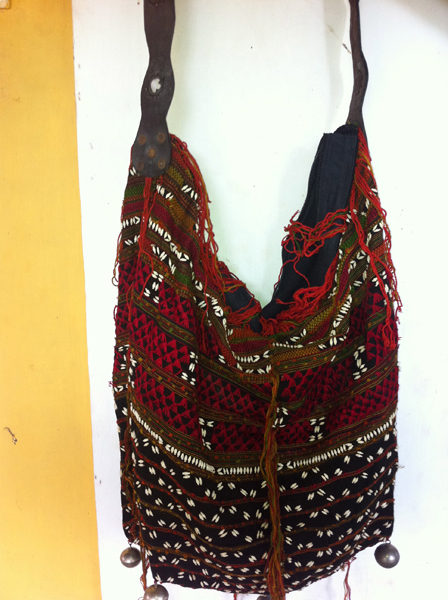 Others are made using antique or vintage tribal textiles. All gorgeous. All very chic. And each piece is one of a kind. Detailed images of these bags and about a dozen other bags showcased in the wovensouls gallery here! This entry was posted on September 21, 2012 by wovensouls in Art Kaleidoscope and tagged Accessories, accessory, antique, art, Arts, Asia, bag, bead, cloth, Clothing, costume, cultural, culture, dress, ethnic, fashion, Folk, folk art, handbag, Handbags and Purses, india, lifestyle, textile, textile art, tradition, travel, Tribal, tribal bag, tribe, weaving, woven, wovensouls.